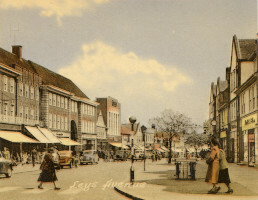 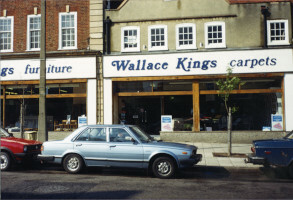 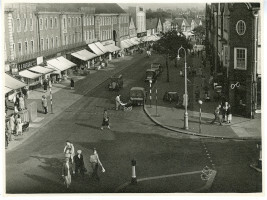 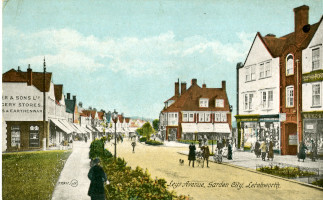 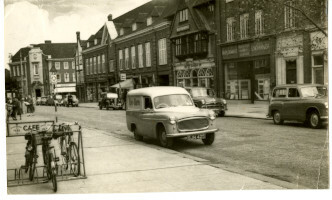 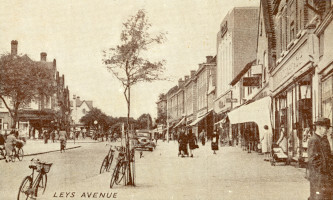 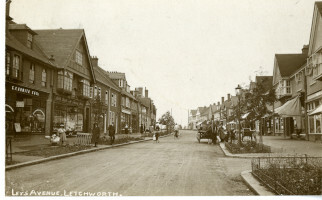 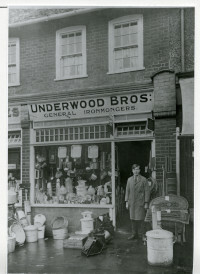 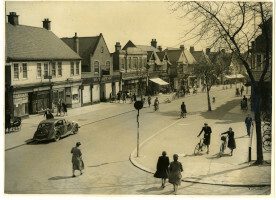 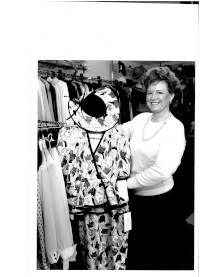 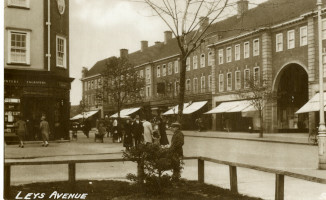 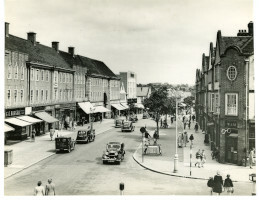 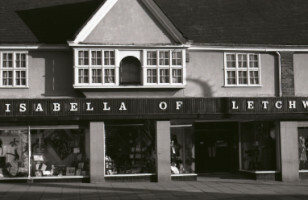 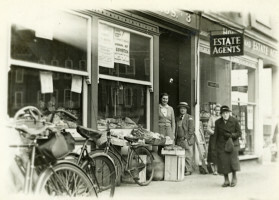 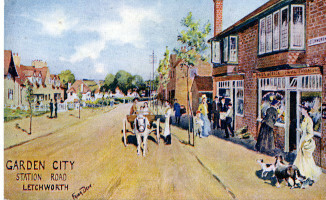 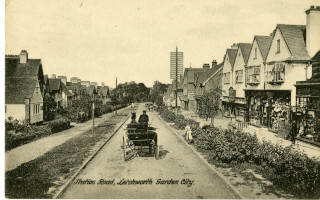 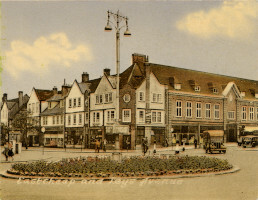 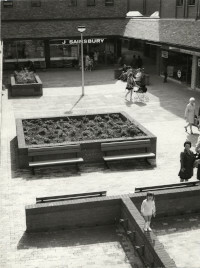 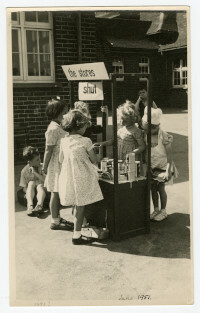 This theme draws together a collection of items relating to shopping in Letchworth Garden City. 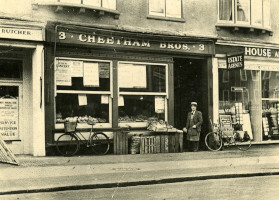 It links up to the 'Historic Shop Tour', which will be available to take around the town centre from June 2015. 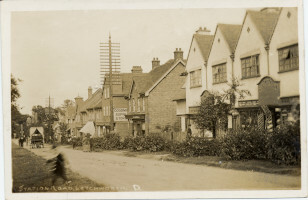 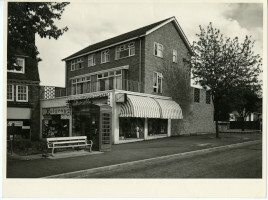 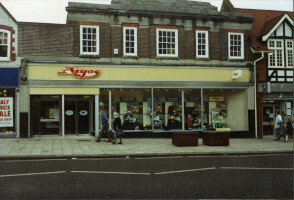 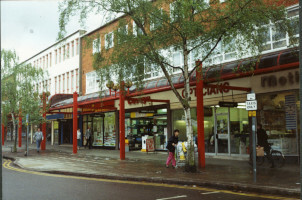 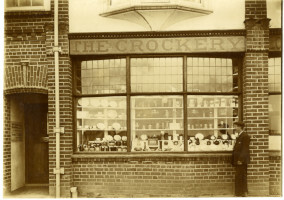 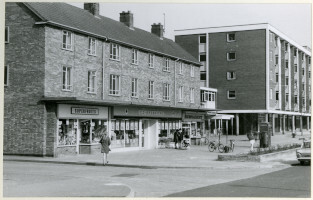 Photograph of Gelgray and Minelle shops.